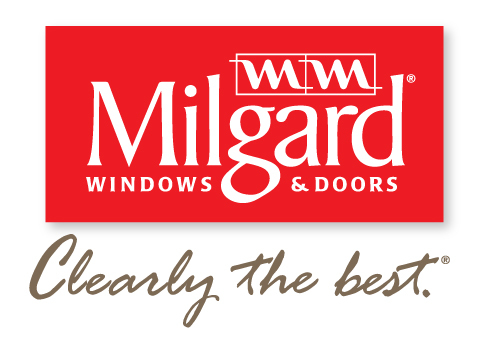 One of the most popular Milgard products that we feature is the French Door Series. French doors, unlike normal doors, usually have glass as the main feature of the door instead of wood or metal. Since they are mostly glass, French Doors are a perfect upgrade to add lots of light, as well as a picturesque view of the outside world. French Doors can go on the front of your home to add style to your front entrance, or on the back to create a seemless, open feeling between your inside and backyard. Milgard provides three different types of french doors to choose from. First, there’s the in-swing French door. This door features an inward opening action. Since most home entrances are built with an in-swing door in mind, they are the most popular for doors at the front of the home. Often homeowner may pair and out-swing wooden door in front of the in-swing french door for extra security. The second French door offered by Milgard features an out-swing motion. These out-swing French Doors are just like the in-swing, except they open outward. These doors can be used on front entrances, but are more popular for larger patios that won’t be affected by the out-swing motion. 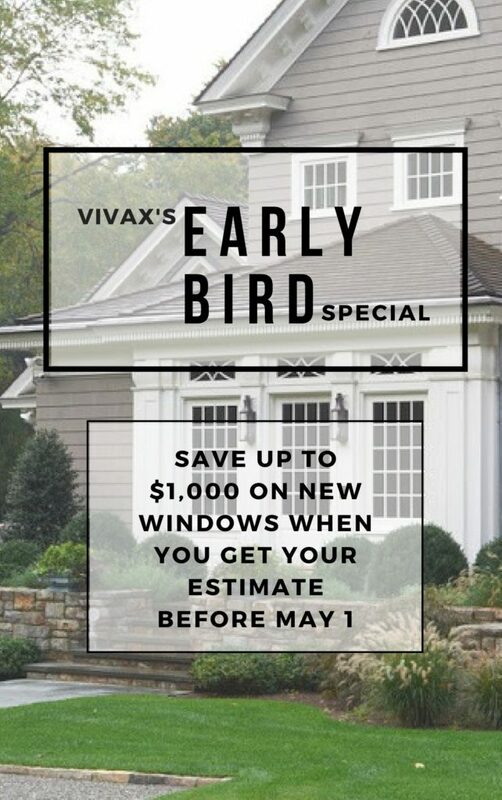 This allows you to take advantage of the usable area inside the home as well. The final option is the Sliding French Door. Sliders are by far the most popular of the three styles we offer. That’s because they are perfect for any patio you might have. 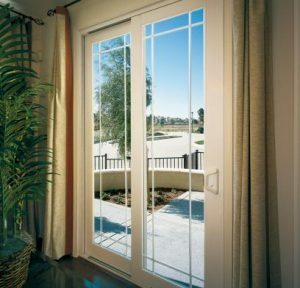 While the first two models of French Door require space for the unit to open and close, the slider does not require any. That’s because both units of the door are set on a horizontal track, allowing both sides to move freely, without the risk of bumping into any furniture of pictures that could be close.